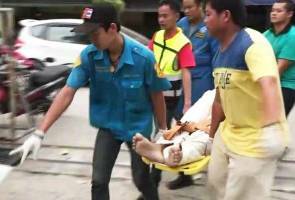 Kritsada Supol was found by the owner of the house he was renting in Chonburi, Astro Awani reported. When the man was discovered, he was already deceased and his ears were fried. 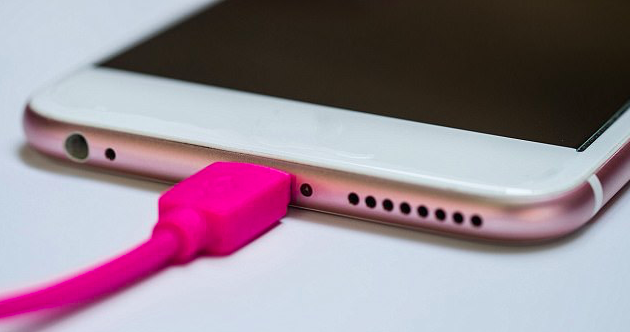 "People can be exposed to dangers when using cheap chargers, which are normally produced by uncertified companies," the police explained. The 24-year-old's body will be sent for post-mortem to further investigate his cause of death.